Best Sushi restaurants in the Orlando Area. BR Sushi has new design concepts, new sushi deals and new locations. 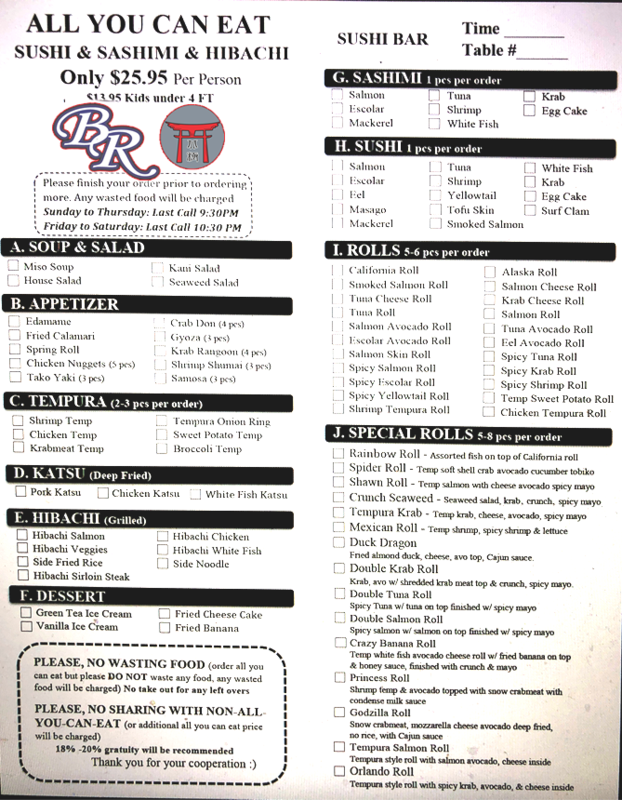 BR Sushi is known for it's Best in Orlando All You Can Eat Sushi and $1 Sushi Menu. We proudly serve the freshest fish and vegetables along with perfectly cooked rice. Every week we give out sushi rewards to our best customers and new guests. 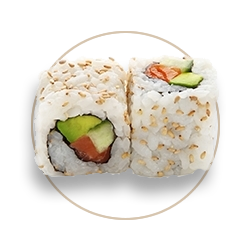 You can start receiving sushi rewards today! 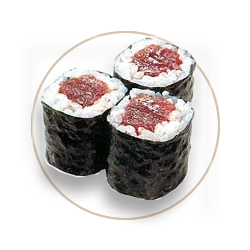 BR Sushi Apopka is located at 2189 E Semoran Blvd, Apopka, FL 32703. BR Sushi Longwood is located at 1000 W State Rd 434, Longwood, FL 32750. A-Aki Sushi & Steakhouse in Avalon and Florida Mall. 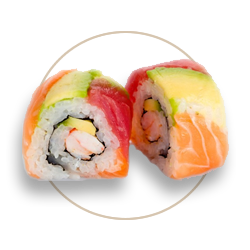 BR Sushi takes the time to demonstrate superb culinary artistry, which has caused our amazing original sushi creations to be named the best sushi Orlando can find by the media and by local sushi lovers. 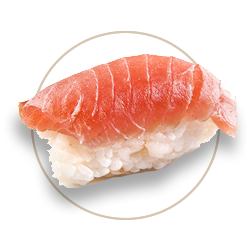 When you’ve searched for exceptional sushi in Orlando, you’ve come to the right place, BR Sushi. 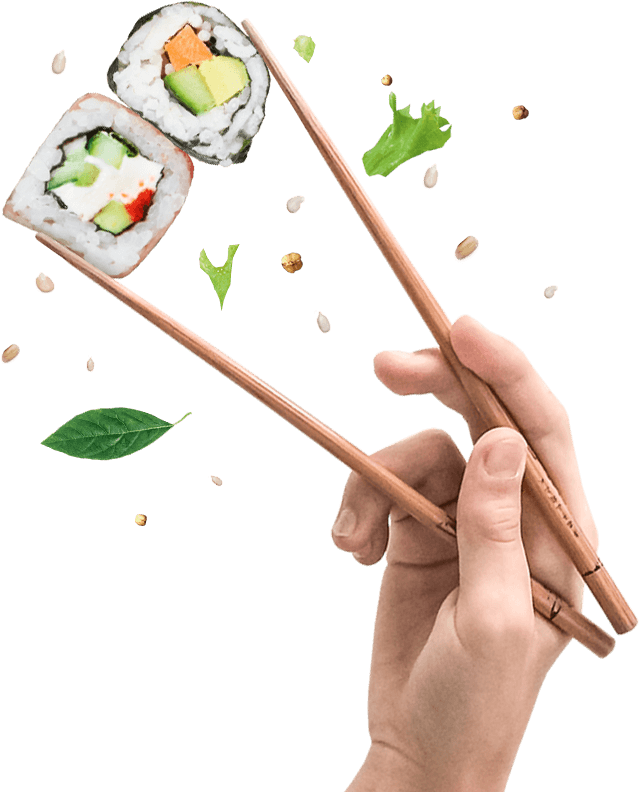 We’re excited for you to try our sushi creations because we know that when you do, you’ll want to tell your friends so they can share in the great, authentic sushi experience. The most intuitive seafood lovers will be thrilled and delighted to find the best true, authentic sushi right here in Orlando! With all of our awards, regular guests, great service, come and experience our sushi Orlando restaurant. The All-You-Can-Eat Sushi Deal Orlando loves is now easier than ever to find at the best price in our exceptional BR Sushi restaurants.. 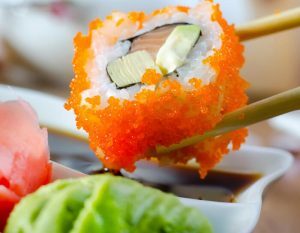 When you find all the sushi you can eat at an affordable price, sushi lovers flock to try all the latest sushi delights. The rest of the All You Can Eat Menu can be found by clicking here. Donec rutrum id odio et venenatis. Maecenas pulvinar orci sed. Suspendisse potenti. Ut lectus metus; semper quis arcu at, tempus. Dine in almost weekly! Love this place, especially the service... it's our go to sushi place all the time! I've been coming here since it opened in 2001. Do I say more? The best sushi place in Orlando. Great place. Good food. Large lunch good for it's price. fifth star for the quick server and service.